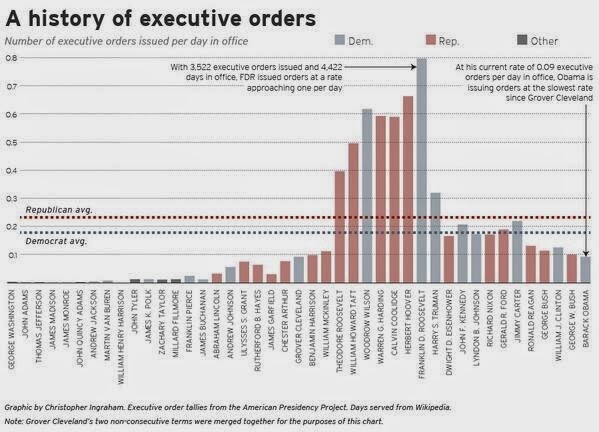 Where is the outrage over former President Bush's use of "excessive" executive orders? 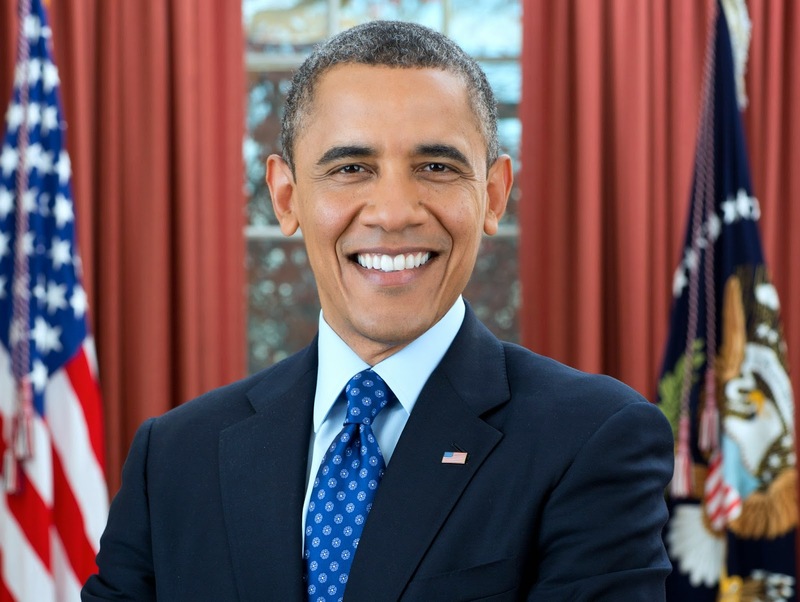 Where is the outrage over former President Regan's use of "excessive" executive orders? Former President Nixon? Former President Ford? This constructed outrage from the GOP is clearly partisan politics and their record of obstruction in Congress and their willingness to use taxpayer money to pursue this folly, painfully shows why they should not be in office and should be voted out as soon as possible.